With the correspondence between operator ordering rules and probability distribution functions, moments can be calculated in many ways. We show here the independence of minimum uncertainty relations on the choice of Hermitian ordering rule. Generalized Wigner functions were expressed in terms of ordering real-valued function ϴ(x) for x ϵ R satisfying ϴ(0)=1. Uncertainties of position and momentum are obtained for a Gaussian state. Results confirm that the minimum uncertainty relation holds even when the Hermitian ordering rule is modified. H. Domingo. 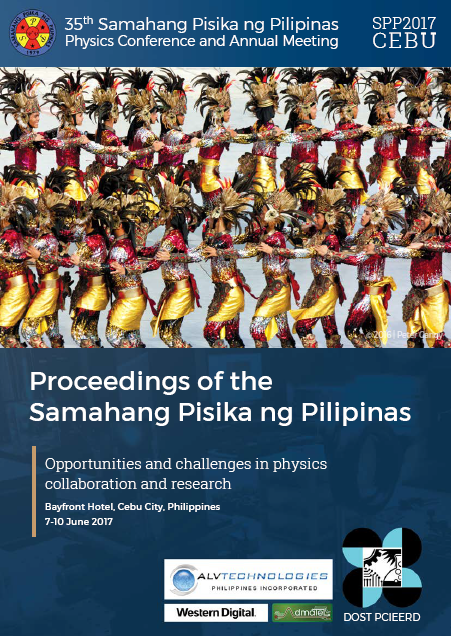 Independence of minimum uncertainty states on generalized Wigner functions, Proceedings of the Samahang Pisika ng Pilipinas 35, SPP-2017-1F-01 (2017). URL: https://paperview.spp-online.org/proceedings/article/view/153.